It’s hard to believe I lived in Costa Rica for a year and a half. Well, that’s not entirely true. Some days it felt as if I’ was there for an eternity and never had any life other than the one was currently living. Some days it felt as if the magic of living above the streets of Madrid, traveling to such wondrous sights as the Fjords of Norway, lights of Paris and tulip fields of Holland never happened and was all just a dream. But I digress. 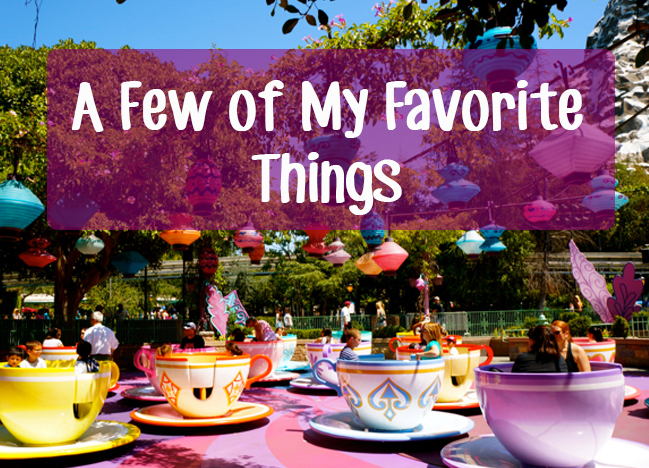 As my time in the land of pura vida rapidly approached an end, I tried to squeeze in a few last-minute trips. I jumped off a 50-foot waterfall in Montezuma and rode an ATV along the beaches of Santa Teresa. 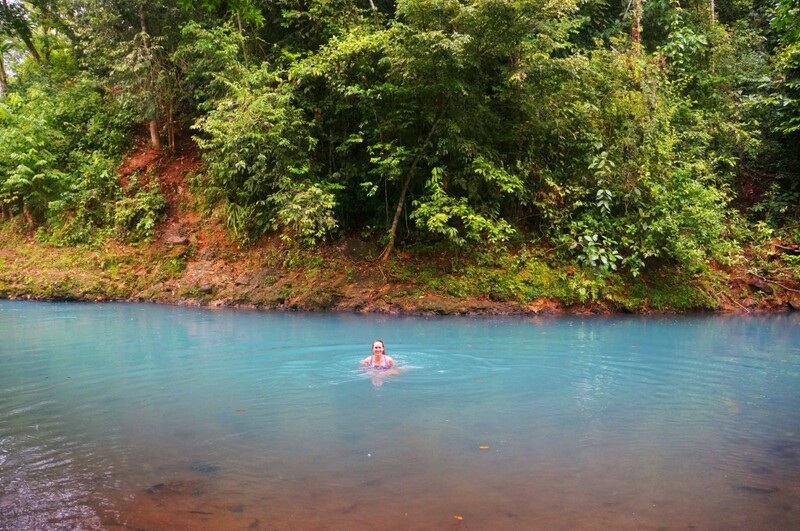 And I ventured to Costa Rica’s northern region of Alajuela to take in the otherworldly blue of Rio Celeste. I traveled with my favorite Tico travel buddy, Diego, which gave me great local insight (as well as a handy photographer). 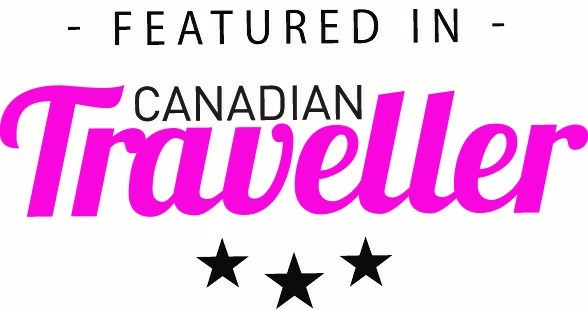 In today’s post I’ll not only share with you stunning photos that will make you want to start your trip right now, but also what you need to know before visiting. Getting to Rio Celeste via public transportation would be a miserable, arduous journey requiring a full day of travel time, several bus changes and long stretches of walking or taking a taxi. To this end, you really need a car to visit Rio Celeste and one that is four-wheel drive. A word of warning about renting a car in Costa Rica. 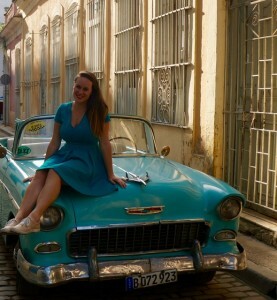 DO NOT- I Repeat, do not – rent a car with Payless Car Rental. Diego and I made a reservation for a car at a very low rate online and called to confirm. However, when we showed up to their location on Paseo Colon they claimed to have no record of the reservation and blamed their error on me being a gringa and making the reservation from the United States even though I made the reservation from Costa Rica with a Tico watching me (and then called the office to confirm). Without a word of apology we were turned out onto the street. Diego and I desperately ran down the avenue, which is home to several car rental companies, in search of a last-minute rental. Four stops later, we were able to rent a car from Budget. Long story short, just book with Budget in the first place. If you are traveling from San Jose the drive is about four hours, but can be up to six if you hit San Jose traffic at the wrong time and it takes you two hours to leave the city. If you are traveling from Liberia the drive is about two hours. Most of the roads you’ll take are paved but the last eight kilometers or so to the park entrance are unpaved and rocky. 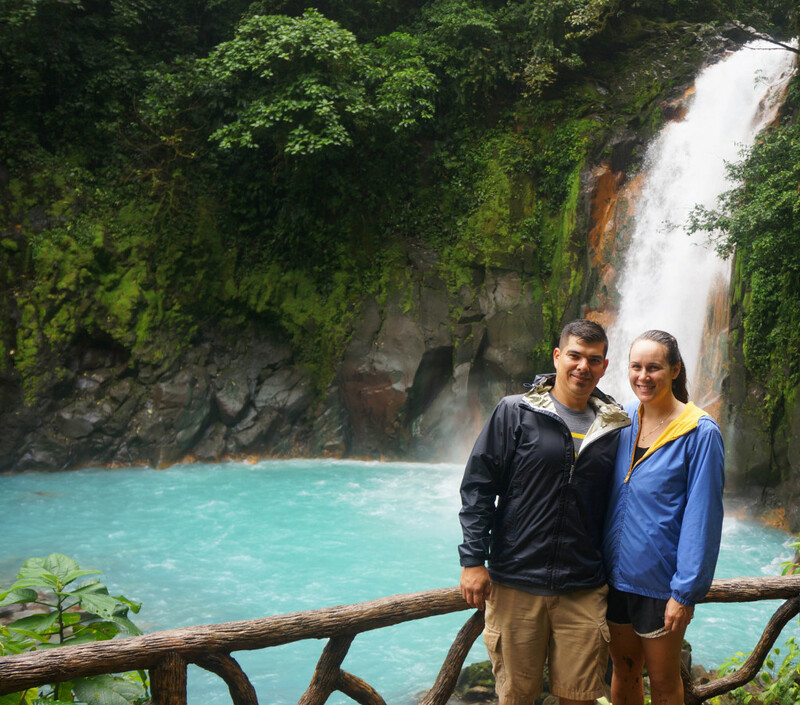 You could make Rio Celeste a day trip from Liberia or La Fortuna, but to maximize the experience I recommend staying nearby. There’s a few hotels that are not far from the park’s entrance. 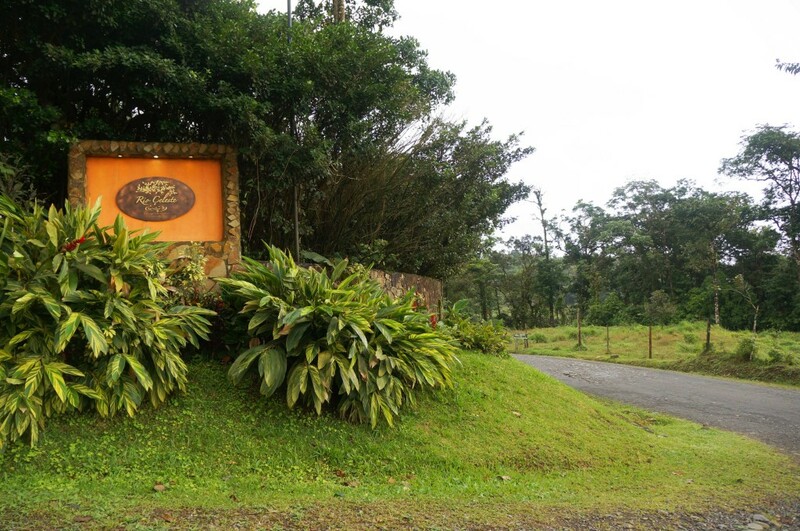 I stayed at Rio Celeste Hideaway Hotel and would definitely recommend this property to other travelers. It has a pool with a swim up bar and hot tubs that make for the perfect relaxing activity following a long drive or day of hiking. 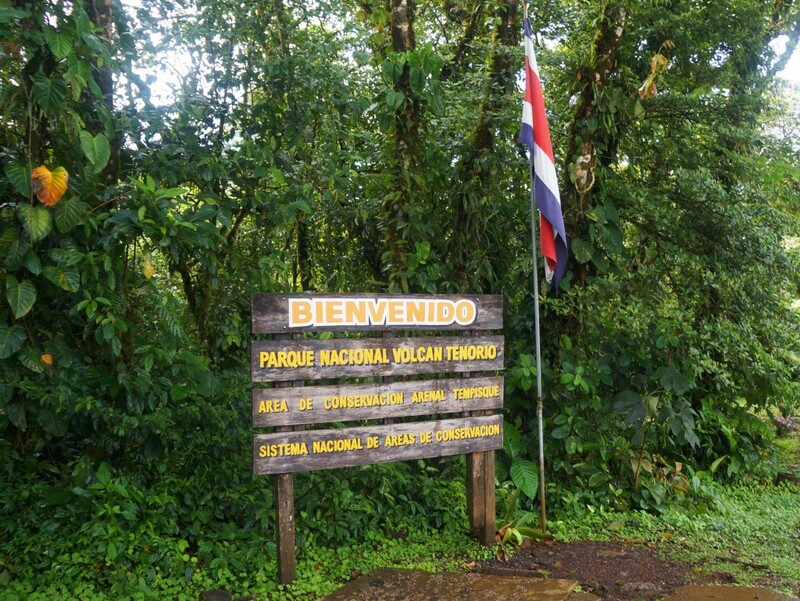 Once you reach the entrance of Tenorio Volcano National Park you aren’t at Rio Celeste quite yet- a long and muddy hike awaits you. The first 20 minutes of the trail are not muddy and an easy walk on a flat surface. Once you pass the turn off for the waterfall the trail starts to descend and becomes muddy. And by muddy I mean you will spend 30 minutes lifting your feet up and out of thick mud. For an additional fee you can rent boots at the park entrance office (something only gringos do). If you are wearing water proof hiking boots you’ll be fine and can just wash them off at the fountain at the end of the hike. Diego and I received a great piece of advice from a local before the hike that we greatly appreciated first — save the waterfall for the end and hike to the furthest point first. Roughly 45 minutes down the trail is a mirador, or panoramic vista. 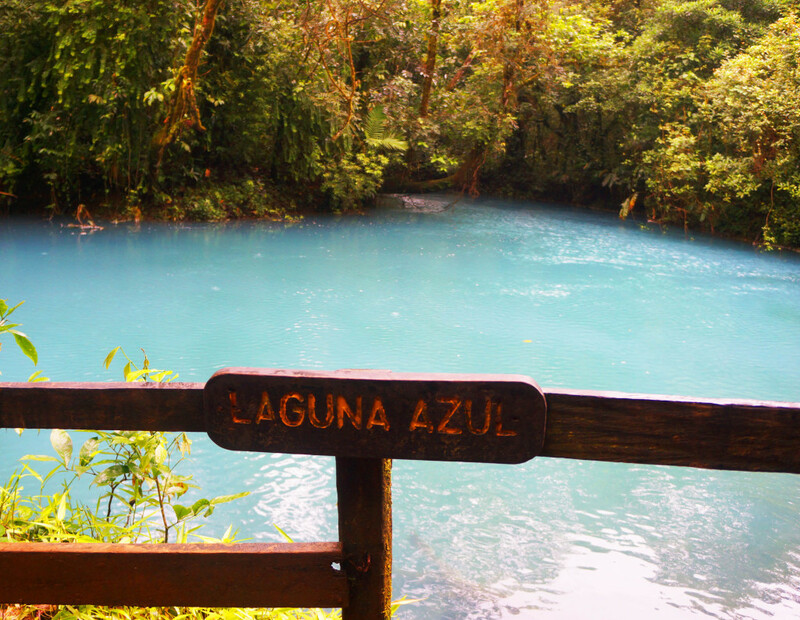 Don’t let this name fool you — the first place you can actually see the stunning blue waters of Rio Celeste is about 15-minutes further down the trail at Laguna Azul, which resembles the magical mermaid lagoon from Peter Pan. Continue down the trail, which parallels the river to the Borbollones, a portion of the river that bubbles do to sulfur. 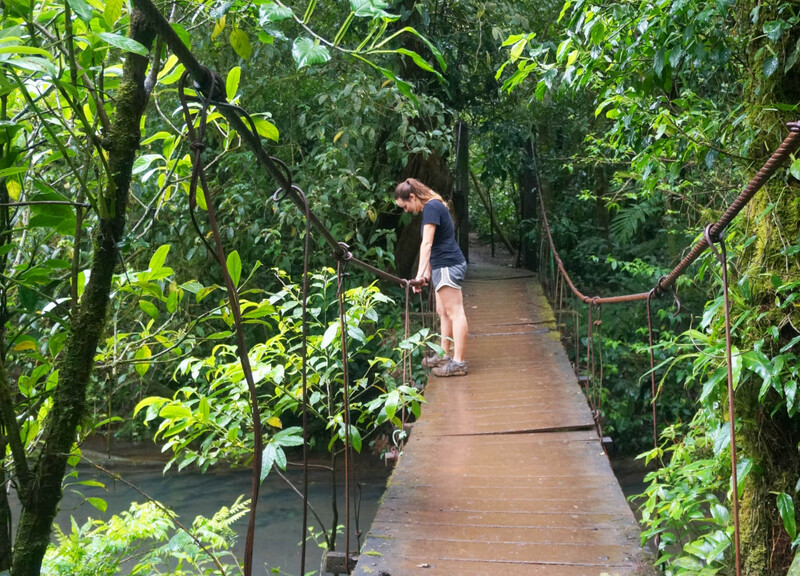 Continue down the trail and cross a rickety, wooden bridge that feels like it belongs in Indiana Jones. Further down is perhaps the most distinguishing portion of the trail and several low bridges lead across the jewel-tones of the river. You’ll definitely want to take photos here and spend some time soaking in the beauty around you. The trail continues to parallel the river before reaching los Teñideros. Rio Celeste is formed by two rivers that mix together. At this final stop along the trail you can see the two rivers merging to form the brilliant blue. Then turn around and hike back to the waterfall the sight of which will re-energize you after such a long hike. 4. 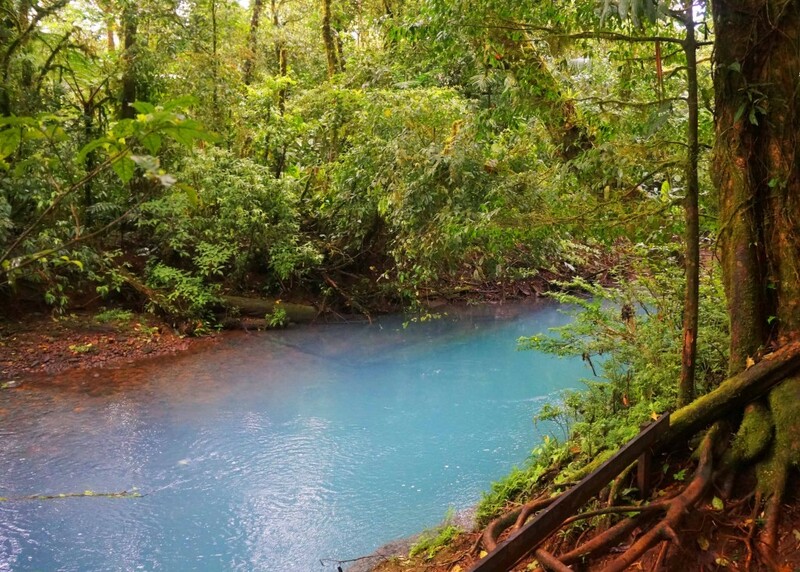 Why is Rio Celeste So Blue? 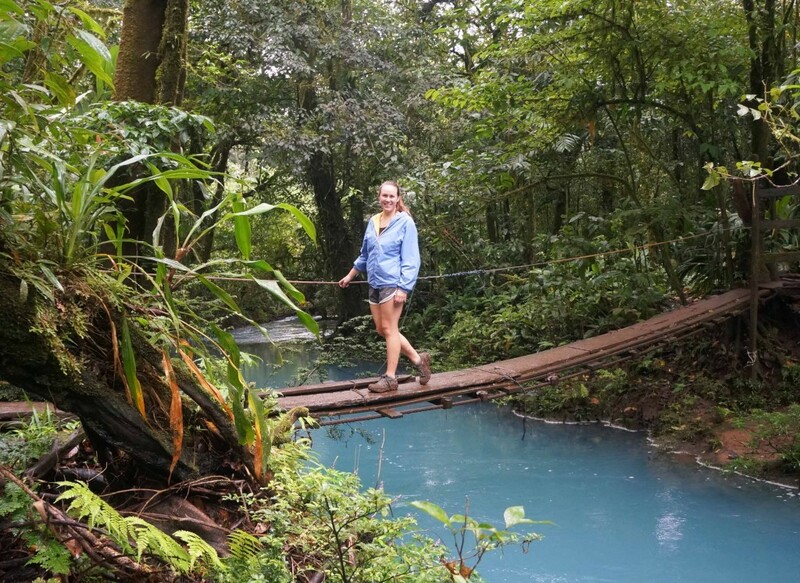 After hiking for so long next to this magical river, chances are you’ll find yourself pondering the question – why is Rio Celeste so blue? 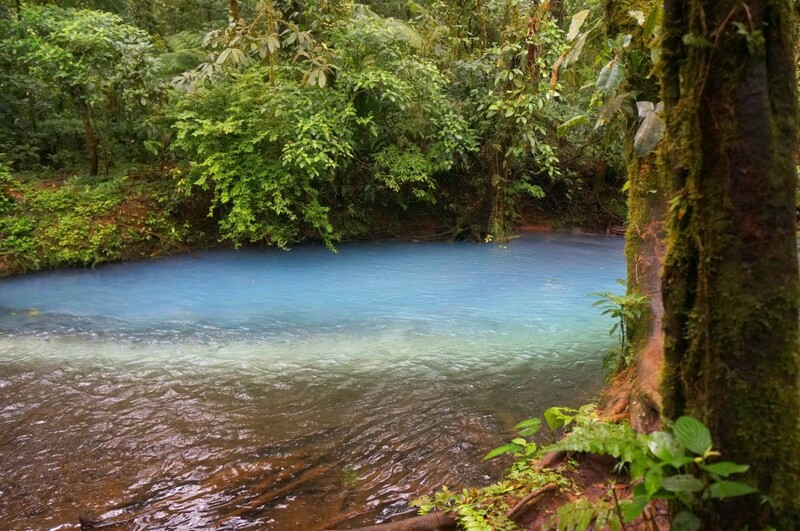 Rio Celeste means light blue river. Legend has it that after God was done painting the sky he washed his brushes in the river and it now bears this color. A team of researchers from the Universidad de Costa Rica and the Universidad Nacional came to a different conclusion. Rio Celeste is formed by the converging of two clear water rivers, Quebrada Agria (Sour Creek) and Rio Buena Vista (Good View River). The point at which these rivers mix is called el Teñidero. The researchers found that the blue color is not a chemical phenomenon, but an optical one. The blue color is seen by the human eye in the waters of the river. Once the water is removed from the river bed it becomes clear. A type of mineral composed of aluminum, silicon and oxygen, while suspended in the water, reflects light from the sun, making the water look blue. The combination of the traces of this mineral in both rivers is what causes the color from el Teñidero onwards. The most famous, if not the most stunning, feature in the national park is the Rio Celeste waterfall. The base of the waterfall is accessed by descending 250 steep steps. Again, I recommend saving this stop on the trail for last as it is a great reward for having almost completed the difficult hike. The waterfall is fenced off and no swimming is allowed in the national park, but the view here is so savory, hopefully you won’t mind! Swimming in Tenorio Volcano National Park is prohibited. 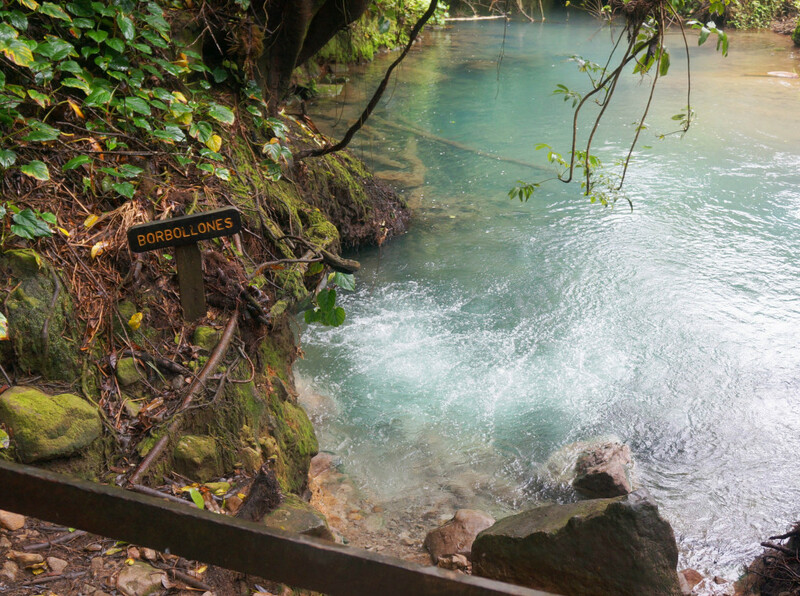 However, the blue waters of Rio Celeste continue for 14-kilometers, so that means there are sections just as stunning located out of the park. If you drive along the river, you may notice some locals, or ticos, taking a dip in local swimming holes. Warning: the river does have high levels of Copper Sulfate which are known to irritate skin, but this doesn’t stop ticos (or me) from swimming. We found a spot that was full of a lot of swimmers on the road from Katira heading toward Guatuso. It’s on your right hand side next to a restaurant and lodge. Parking is available. 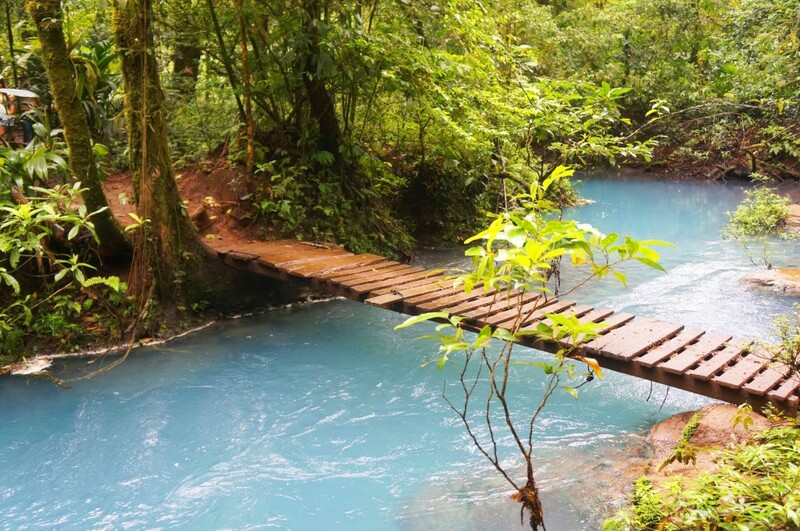 Have you been to Rio Celeste? 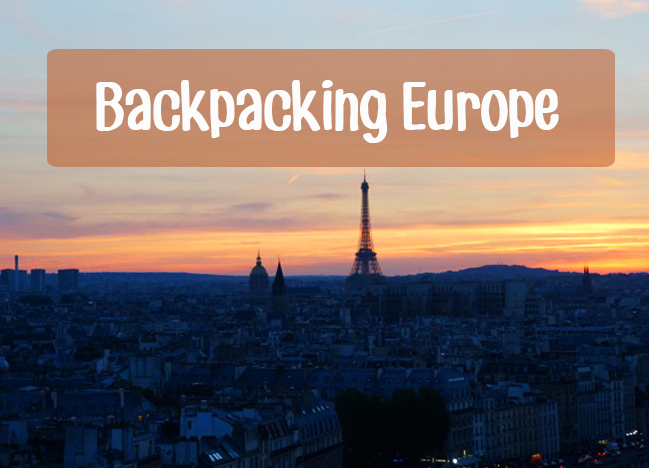 What advice do you wish you knew before visiting? Let me know in the comments below! No worries whether you`re in Costa Rica or New York you can still be connected to your work 24*7 by accessing your online private workspace from anywhere on your preferred device(PC/Mac/android/iOS) using portable citrix xendesktop at an unbelievable citrix xendesktop pricing.Manage all your applications of MS Azure with managed azure services from Apps4Rent.com. Hi Peggy! 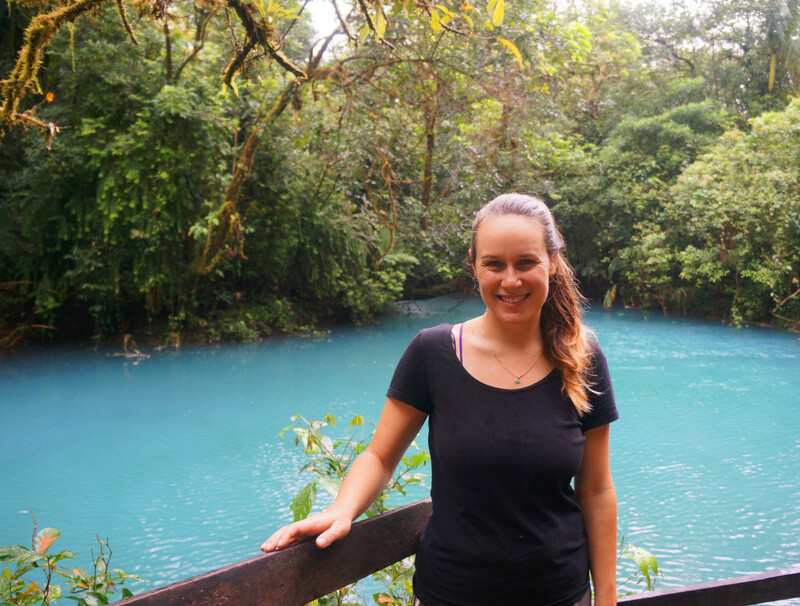 You can’t actually swim in Rio Celeste – it’s a protected area and no swimming is allowed. Unfortunately the trail to view the river is rather long and muddy, so its not an easy hike. There’s also a lot of inclines/steps. However, if you go slow I’m sure you can make it. Just bring plenty of water and stop along the way. Hope that helps in some way. Enjoy Costa Rica! We are honeymooning there in July and were hoping to see this. We’re staying at a lodge about half an hour away…how many hours would you recommend setting aside in order to see everything? Great spot for a honeymoon! I’d allow at least 4 hours… it will take you about an hour each way to hike through the park. 4 hours will allow you to explore at a leisurely pace and enjoy all the beautiful vistas. Que tengan buen viaje! Awesome, great to know, thank you!!! Just want it to say thank you for all the information and Beautiful Photos. 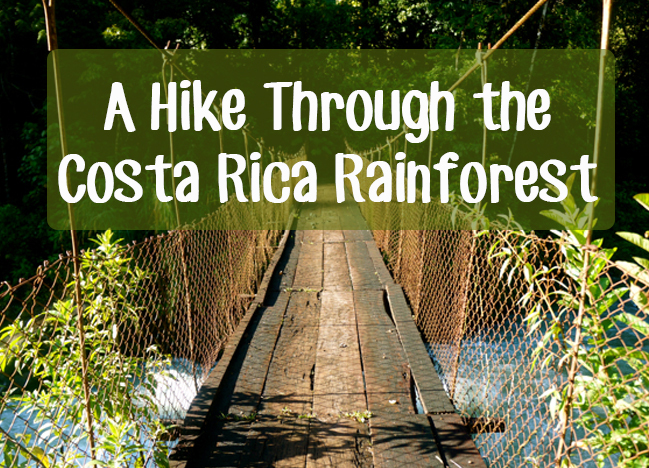 I will be visiting Costa Rica but don’t know if my husband likes the long hike. Again thank you for all the information. Headed there tomorrow! So excited will probably do the hike Tuesday morning. Was planning on doing this hike with tennis shoes… It isn’t the rainy season do you still recommend waterproof hiking boots? Thank you for all the great info! Hi Ana I hope you have a great hike! 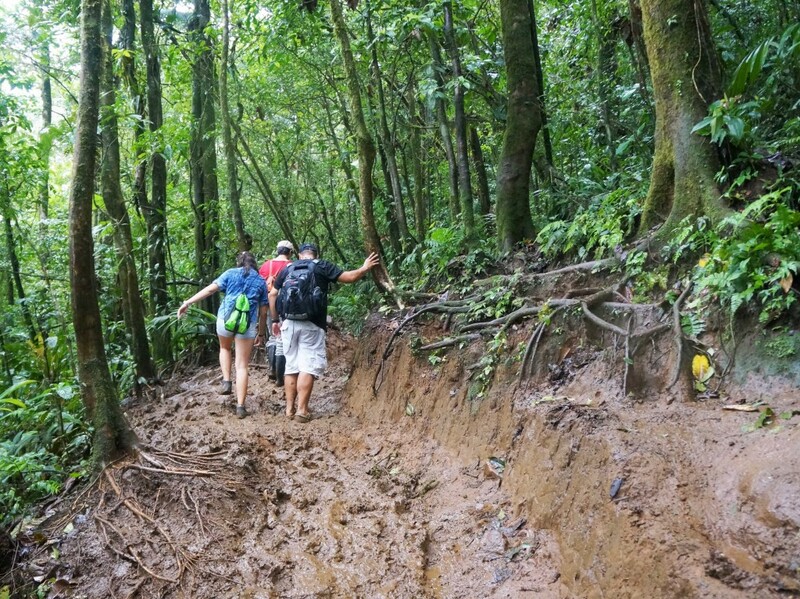 If you have waterproof hiking boots I’d recommend them even if it’s dry season – this region gets more rain than others in Costa Rica and the trail is often muddy. Hi – thanks for the notes and pics. fly in tomorrow morning to liberia. thought we would rent a car and head over there. if we got there around 1pm, is that enough time to enough the hike? can we do it without a guide or is that not recommneded? where do i drive to in order to hike the trail, or are there multiple spots.? Hi Stan. If you arrive at 1 p.m. that should be sufficient time to do the hike. The sun will set around 5/5:30, but 4 hours is enough time to explore. Happy hiking! Hi! Thanks for the valuable information! Is the hike free since it’s a national park? I found on one website that there are two routes, and one is shorter. Is this true? There is a small cost to enter the National Park to hike (I believe it’s around $10). There are several routes through the park, but only one main trail that follows the river. Happy hiking! Hi there! We are staying in Tamarindo. We rented a car. How far from Tamarindo would you say Rio Celeste is? We are thinking about taking a trip to see it. From Tamarindo I’d say Rio Celeste is around 3 hours. Definitely allow more time than your GPS might indicate as road conditions may surprise you. We are planning a trip to Costa Rica at the end of September and have read that the Caribbean coast will have the best weather at that time of year… we really wanted to see this river though, will it be pretty impossible to do so then? You definitely can! just be prepared for rain. Hi Everyone! I am from Paraguay. This was my first place that I visited since I arrived in Costa Rica! It was a long way from the capital; however, it was totally worth it! My recommendation is that you should go during a day that there is no raining. This is important to know because the water will not be completely “celeste.” Also, wear some boots and bring a jacket in case you need it! Great tip. I love Paraguay! I guess the times have changed. I visted Costa Rica many years ago and was lucky enough to swim by the waterfall. The hotel resort tour guide encouraged it. It was the most amazing day of my life. Hearing now that it is prohibited saddens me. You guys can email me at dnhapeman@gmail.com for photos. I went to Costa Rica 4 weeks after I broke my foot so was still in walking boot. I am 64 but was happily able to trudge a well placed foot at a time up to the falls. The path thru the jungle is beautiful and we saw a couple of snakes, toucans, butterflies & birds & a tapir print in the mud. I used a walking stick & a friends arm to steady but it’s an amazing few hours of sights. Of course the next day I was pretty sore! But so glad I was there in dry season, Jan 4th so I was able to do this hike partially disabled. The greenery is amazing with the bright blue falls! I see everywhere they offer tours busses and trips etc .. did you find going here or other places in Costa Rica would you just rent a car and venture out to various places or go with trusted tours? Do you have to pay for parking etc… when you go to various national parks? 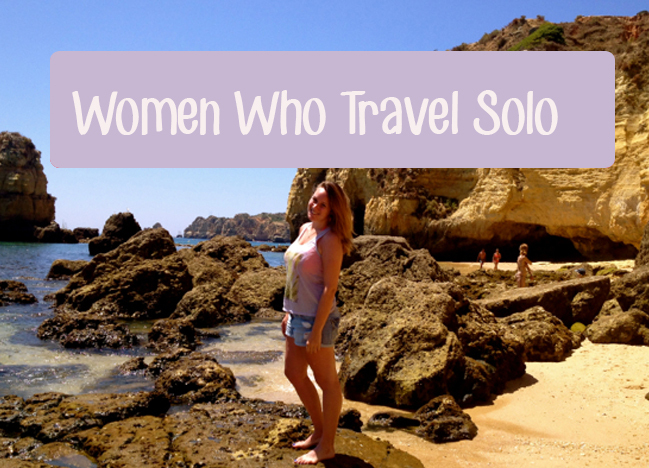 Costa Rica is very safe so you definitely can travel around on your own. Renting a car is a great way to get around, however, just be aware that the roads are not the best and driving distances between key locations can be long. Yes, you will have to pay to park in some locations but the cost will be minimal. This is awesome and I am planning to follow your tips! I am curious how long your hike took in total and is it possible to do it on a Sunday? I wasnt sure if the park closed? Also any recommendations for viewing wildlife nearby? Hi. How long does it take from Arenal to Rio Celeste? Tours from Arenal are very expensive. 100 per person. 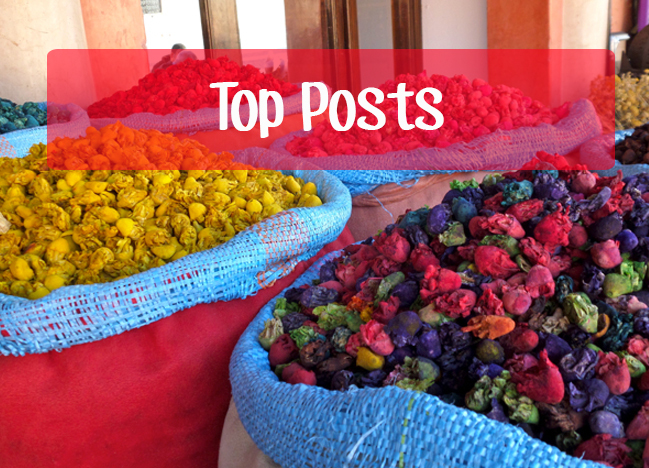 Would you recommend renting a car or staying near rio celeste? Are there other things to do near? Thank you for the information. We’re a group of 10 traveling in August. Do you think a Hyundai H1 will be ok on the road there? Sounds like a great car for your trip. Happy travels! Do we need a guide, or is the trail easy to follow? How many hours did it take you? Also, do you remember how much was the entrance to the park? Glad you found this helpful! No, you don’t need a guide — the trail is easy to follow and straight forward. The entrance fee isn’t much — under $10. We are traveling with our 4 and a half years old son in the middle of November. Do you think we shoul go there or is too much for the child? It’s a few miles of a hike and can be muddy but if you go at your own pace I don’t see why you wouldn’t be able to do this with a child. I am 69, have had both hips and one knee replaced. Is this trip a little too much for me? It is an arduous hike and the path can be very muddy. However, apart from the stairs that lead down to the falls it is mostly flat terrain. Hope that helps! Thank you so much for all the great tips! 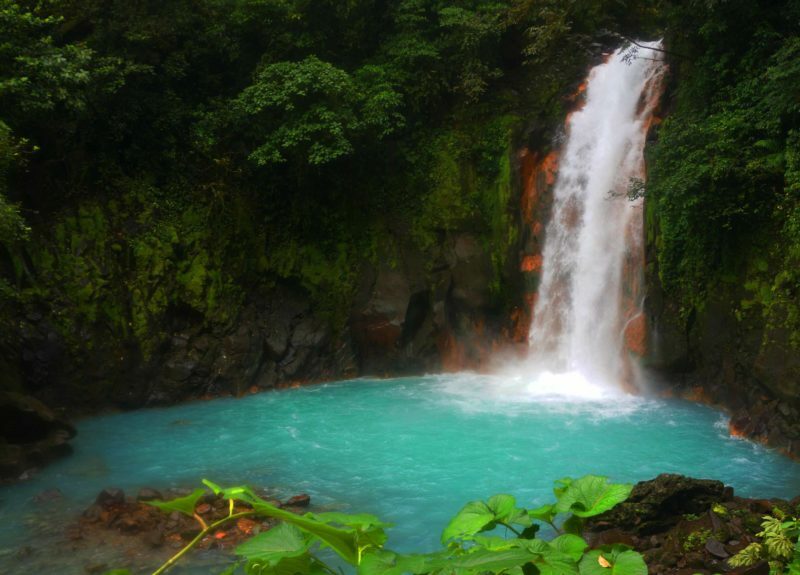 I cannot wait to visit Rio Celeste! I am tearing up just looking at all your beautiful pictures! I am sure it is very breath taking!